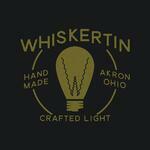 This week, we're interviewing Aaron and Glenn, the metalworkers and custom lamp builders behind Whiskertin Lighting. 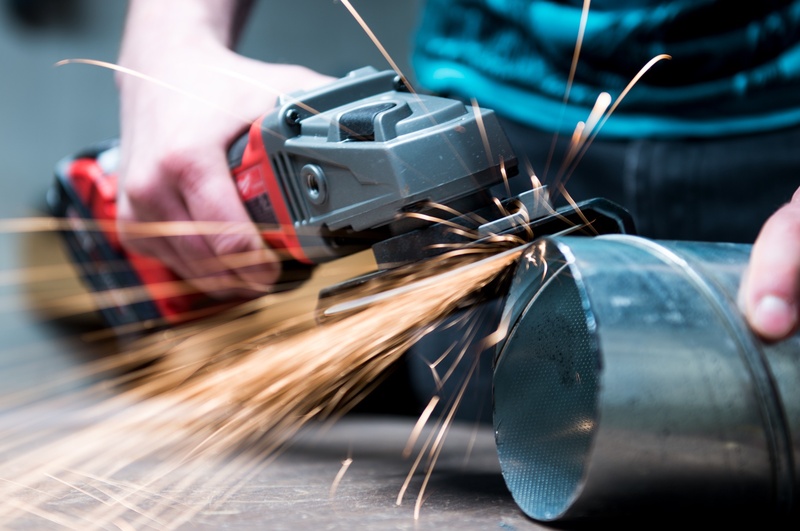 With some background in metalworking trades, these two friends can turn just about any non-flammable object into a lighting fixture. 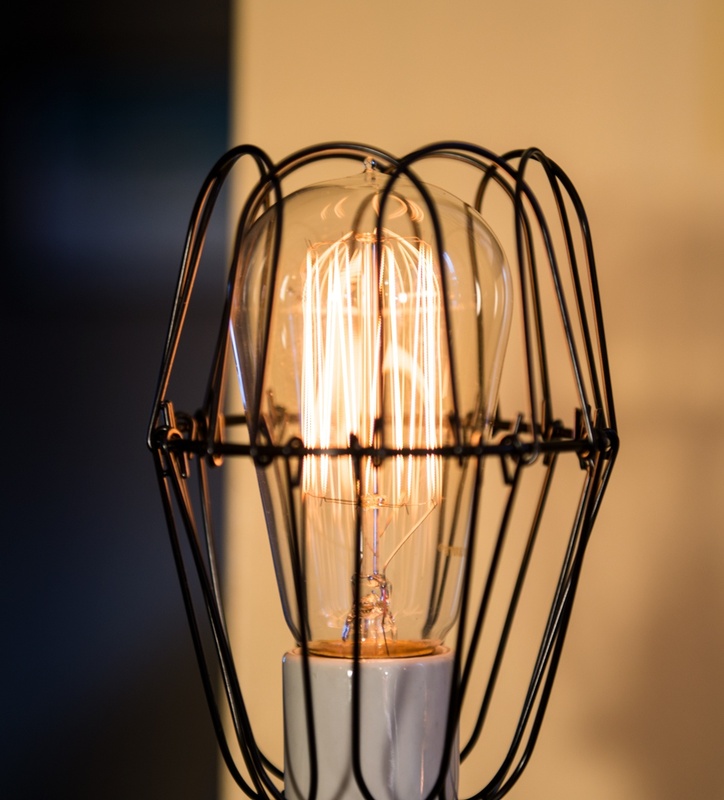 From unique industrial designs to sentimental keepsake pieces, the Whiskertin team uses raw metal, vintage lighting supplies, and a range of power tools to create their standout lights. 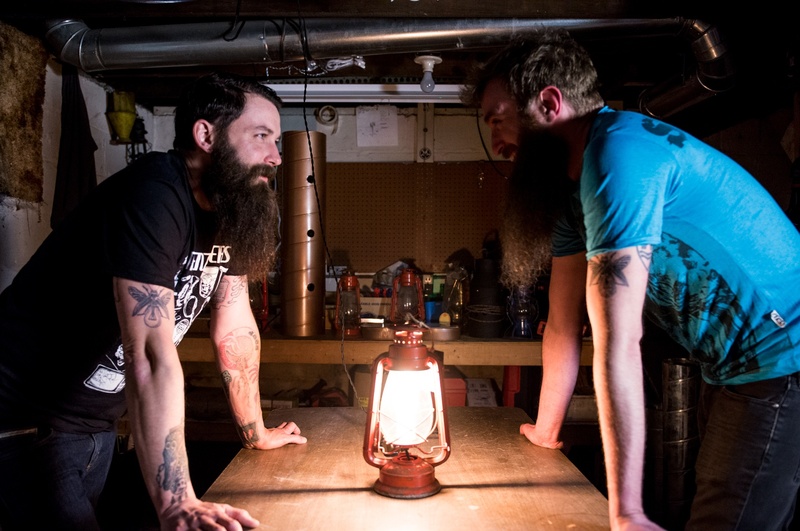 For brands that sell to metalworkers and lighting designers, this 1-on-1 interview with Glenn and Aaron of Whiskertin will give you some helpful insights on reaching makers like them. Glenn (G): My name is Glenn Miller; I handle more of the accounting and business side of things. We both work on design and construction. Aaron (A): I’m Aaron Novak, and I do most of the internet stuff. I also get designs for our shirts through other people I’ve met in the music industry. We’ve done some punk shows where we set up our lights around the venue while bands are playing. When did you start making lights? A: We came up with the idea around October 2015, and basically made our first light. It was like, I do heating and air conditioning work, so I want to take spiral duct work that’s usually used in industrial spaces and cut it, and I’d hang it vertically and turn it into a light fixture. It wasn’t supposed to be a business, but we posted a picture of it online and people were really into it, so we thought maybe we’d evolve this. What kinds of materials do you use to make lights? 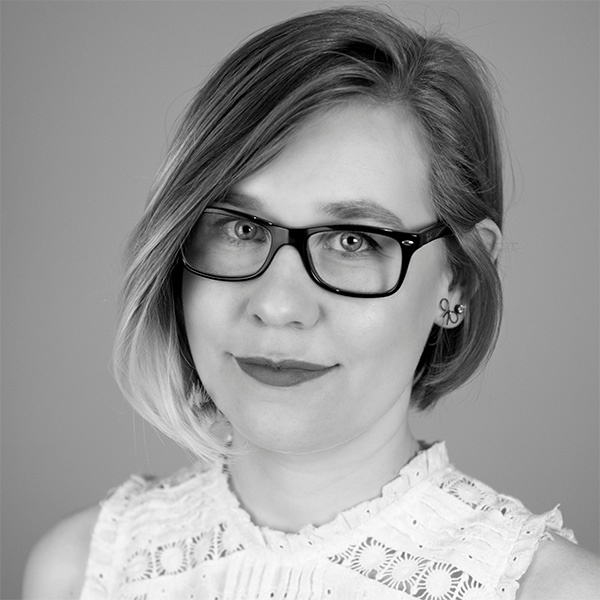 How do you evaluate products you use? A: When we made our first light, we just got an extension cord from Home Depot and plugged it into a wire, and Glenn had been making lamps prior to that, so we already had a little knowledge about vintage wire and the knobs and switches, so we wanted to make this more legitimate looking and use a product that actually sets it apart more than rubber cord or something that doesn’t have the look we want. G: We just got on the internet and searched “local vintage lighting supply” to find a place that could provide what we need. We tend to buy wholesale for better prices. What kind of research is involved with what you do? A: We don’t do so much research. I think for the most part someone comes to us with an idea, and Glenn has a better idea of how we’re going to make it happen. 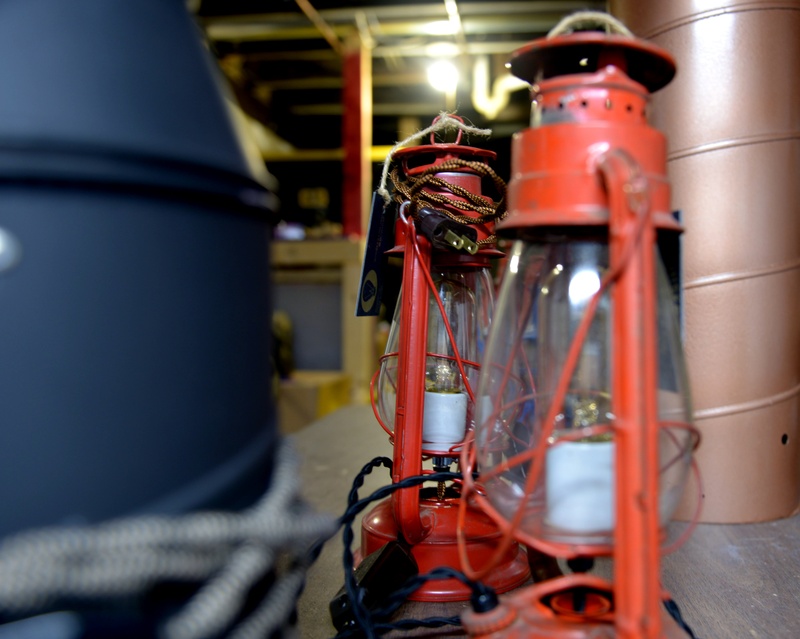 We go to the vintage lighting supply website and look at what they have that will fit with what we’re making. G: A lot of times, I’ll try to pick a particular style of something to fit the rest of the project. Maybe I’ll change a socket or a wire. Once, we did a light for a crossfit gym in Colorado, and we used some of their colors as the color of the cord, to accentuate their brand, so we had to look up where to get those colors. A: Mainly just Instagram and Facebook. A lot of it is through my personal Facebook page. I feel like that’s how it got rolling, me just posting to Facebook friends. We started off basically selling to people from my personal Facebook page. Then we made Whiskertin an Instagram and Facebook page, but you have to pay to promote anything as a business on those or you have to pay to boost the post, and so it’s a lot easier to post to my personal page where there’s already an audience. Our Instagram seems to be growing a lot and there are some people I’ve never met that have bought shirts or made comments. We’re building a small fan base and moving out from there. We’ve moved out to become a light business that also sells shirts, hoodies, buttons, and a bunch of different stuff almost to market it as a band more than a lighting company, which I think is cool because I’ve never heard of another lighting company that’s done that. Are your projects relaxing, challenging, or both? G: It can be both. Sometimes, because we both have day jobs, finding the time to do it can be challenging. When we actually get down there and work, it’s fun. I really enjoy making the lights. How do you deal with problems or challenges? G: We just adapt and move forward. A: If things don’t work the way we anticipated, it’s a lot of trial and error to figure out a better way. For the bottle lights, we broke 5 of the 6 bottles they gave us. We had to learn exactly how to work with this thick glass and how to cut it. We get on each other’s nerves sometimes, but it always works out. Where does your inspiration come from? The skateboards and shirts remind of the punk scene. A: That’s where a lot of my inspiration comes from; I’ve been in the music scene for so long that I want the lights to be involved with the music scene when it can be. It can’t always be, but this year, we went to Fest in Gainesville, Florida, and we raffled off 2 different skateboard lights with a band’s logo. So our lights became a part of the festival that way. We also host shows at local venues, so people come out to see the music but they also get to check out our lights and shirts at the same time. What's the process to make one light? A: Obviously, when we first started, we’d come up with an idea, then we’d realize we need to order this part, this part, and this part, but now that we’ve been doing it longer we have an inventory in stock. So we come up with an idea and make it work with the stuff we already have there. If not, like if someone wants something custom, we have to order special pieces or parts to make it work. For the most part, we have our own designs but we like custom work from other people. We still do some of our sheet metal lights that we started with, but in all honesty, they’ve become really difficult compared to doing other things because we have to drill holes in every piece of pipe and file all of them because they’re sharp edges, so it takes a lot more time than doing something like a skateboard light or the lights that you see made out of gas piping. What's the most interesting custom piece you've done? A: It’s endless really to what a light could be. If someone had something really sentimental that they wanted to make into a light fixture they could use, as long as it wouldn’t catch on fire, we could probably do it. G: We did a washtub with kugels, a German Christmas ornament. They were something that had been passed down in this guy’s family, and he wanted to make them into more than something that’ll sit in a box. How do you schedule the time to make lights? A: Always after work, on weekends. Sometimes there’s weeks when we really just don’t have time and there’s too much going on. 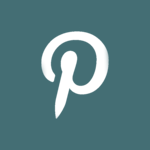 How do you interact with the community of other makers? G: We do connect with handcrafter people at maker’s markets. We like to get their take on things, and learn from their journey and compare it to ours. A: They’ll give us advice on what shows or things to get involved with. They’ve been doing this for years and they warn us about stuff. G: Seeing the customer with their item that’s turned into something. It’s huge to see them stoked. A: We also have a strip of Highland Square that we have lights in (Like Frank’s place or Matinee), and these are places we hang out a lot. Going into those places is cool because you remember you made these things, and we want to keep that going through the neighborhood and take it over. G: It’s relaxing and brings me joy, and we both want to do something on our own. We don’t want to work for somebody; we want to work for ourselves. A: It’s something different. We aren’t putting a patent on everything we do, but we’re doing something different and branding it differently than anyone else. I don’t know any other lighting companies with cool shirts or that host punk shows.